Samsung says it has sold all or part of stakes it held in four technology companies. The stated reason is to free up money to invest in its core businesses. The holdings it sold were in the Dutch and US microchip makers ASLM and Rambus, hard drive producer Seagate and Japan’s Sharp. Reuters reported Samsung was selling about half of its stake in ASML for 606 million euros. The company’s stakes in Rambus, Seagate and Sharp were worth a combined $456.4 million (408 million euros) based on closing prices of their shares on Friday. Samsung also recently sold its printer business to HP Inc. The latest share sales came as Samsung deals with a costly recall of its flagship Galaxy Note 7 phone following fires caused by faulty batteries. It is having to retrieve 2.5 million handsets with the suspect batteries from 10 countries at an estimated cost the equivalent of around 900 million euros. Samsung said on Monday a Galaxy Note 7 phone a Chinese user claimed caught on fire was damaged by external heating. The company was seeking to assure customers in the world’s top smartphone market the devices being sold there are safe. Chinese online financial magazine Caixin cited an internet user’s report that their Note 7 phone had caught fire in what appeared to be the first report in China of a fire involving the handset. 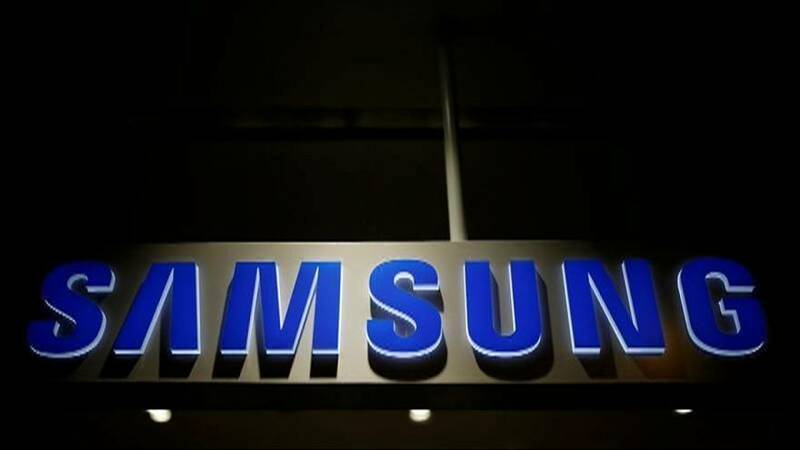 Battery maker Amperex Technology Limited said separately on Monday one of its batteries was in the Note 7 phone in question, but added its joint investigation with Samsung determined the incident was not directly linked to a battery made by the China-based firm. “According to the burn marks on the sample, we surmise that the source of the heating comes from outside the battery, and it’s very likely that there was an external factor causing the heating problem,” the battery maker said in a statement. Samsung last week announced a recall of 1,858 Note 7 phones in China but those devices were distributed before the official September 1st launch. The company said the phones sold since the official launch used batteries different from those in reported fires.